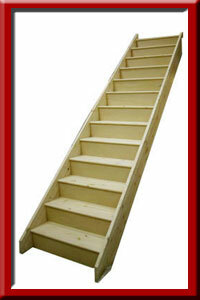 Order your Flat Pack Straight Staircase online in this section. 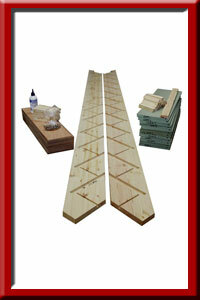 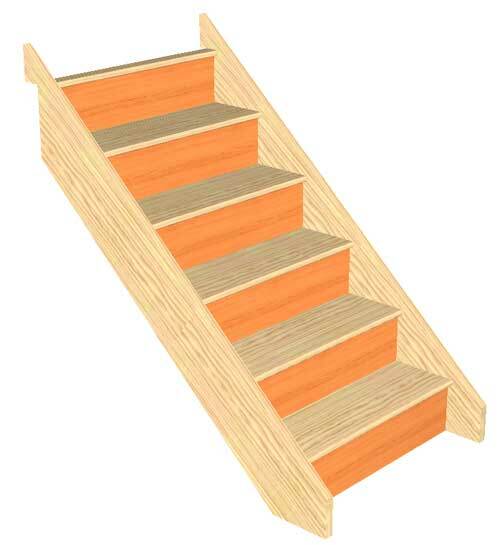 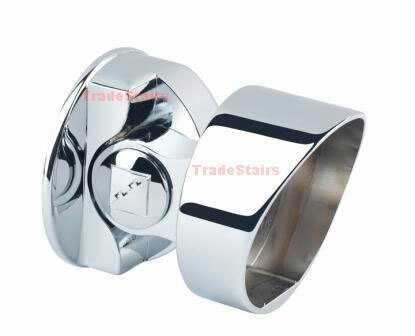 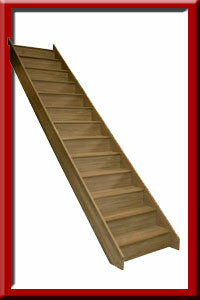 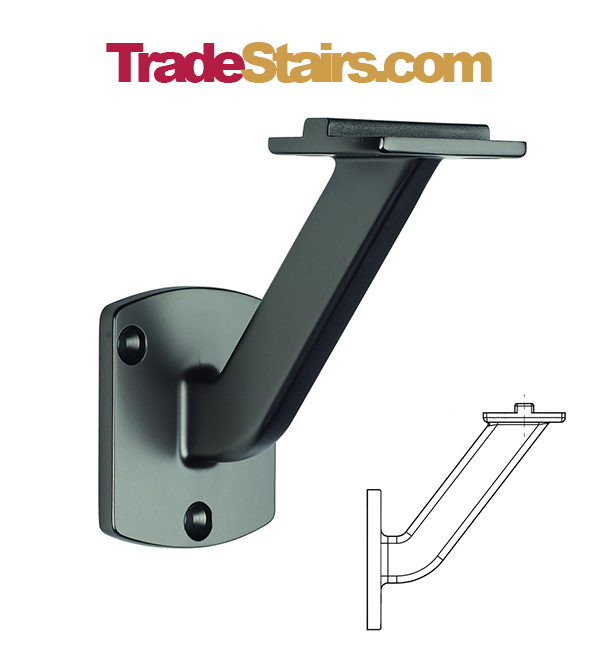 Straight Staircase Kits available most of the popular sizes can be selected online. 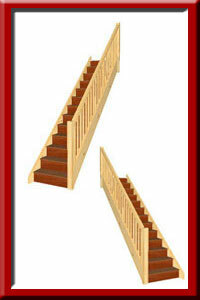 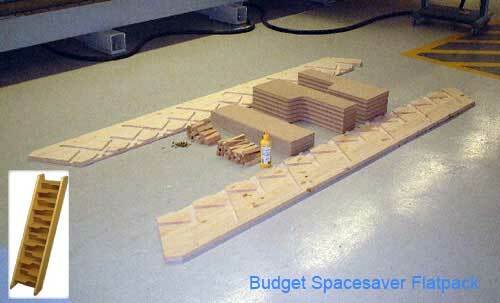 Select a staircase with the correct number of risers, then select the sizes you require. 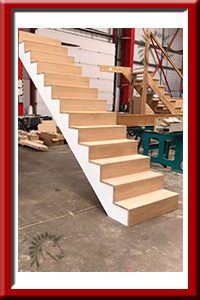 Order your made to measure straight staircase with handrails to one side. 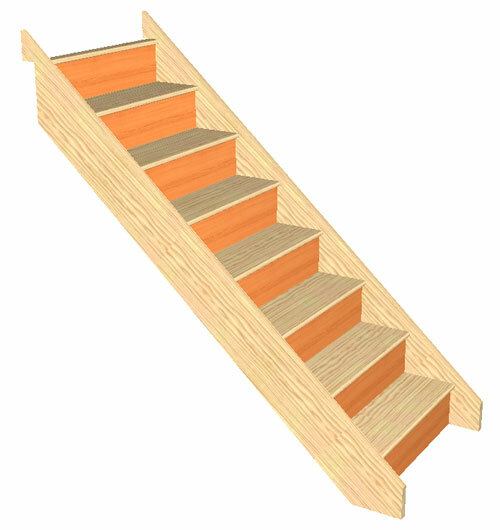 For a Higher floor height go to the Straight Staircases section. 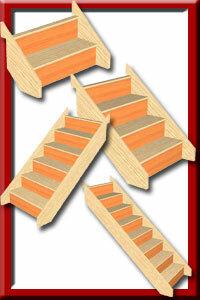 12 and 13 riser flights in Oak available with or without handrail.